Valentine's Day is right around the corner. 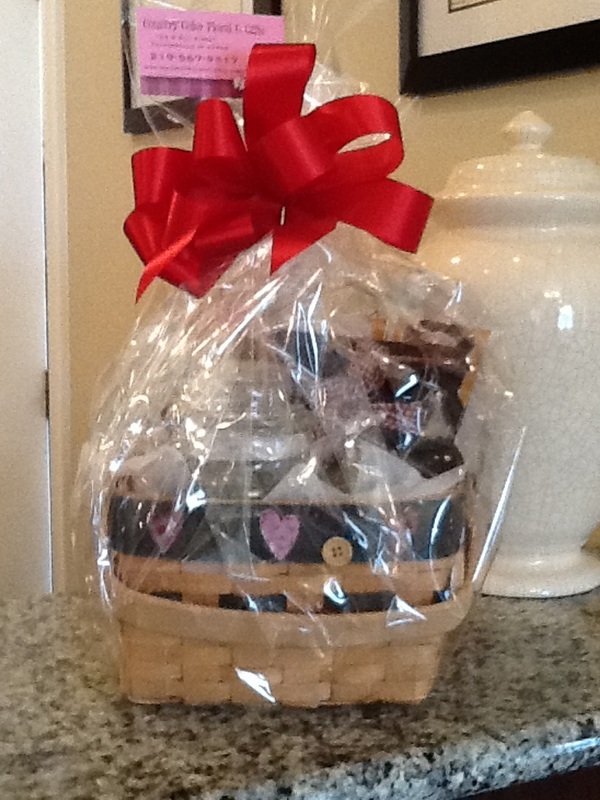 How would you like to win this basket put together by our friends at Country Color Floral​ and Gifts from Francisville (a $40 value). The great thing is you don't have to have an appointment to sign up! 1. Make sure you like our Facebook page. 2. 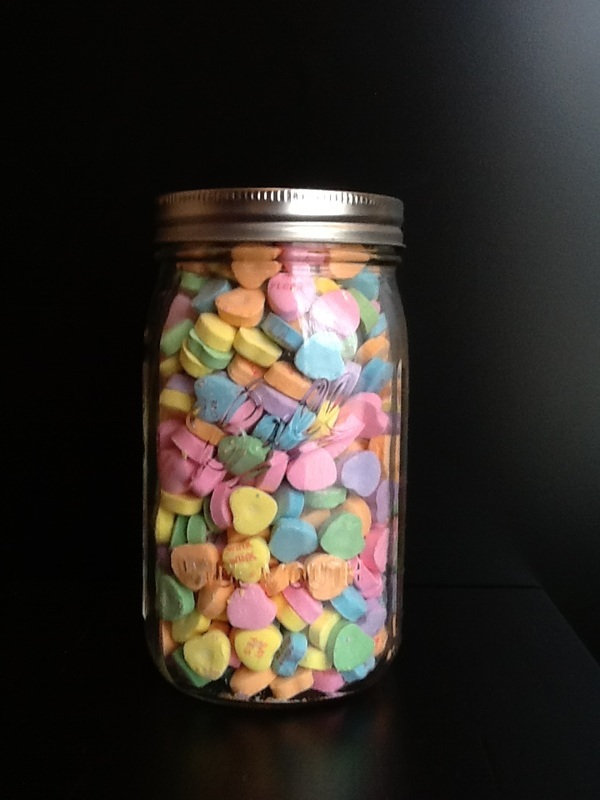 Comment on the post how many heart shape candies are in this mason jar between now and February 14th. The person with the closest count without going over wins! In the event two or more people pick the same amount, those names will be put in a drawing. Make sure you share with your friends! 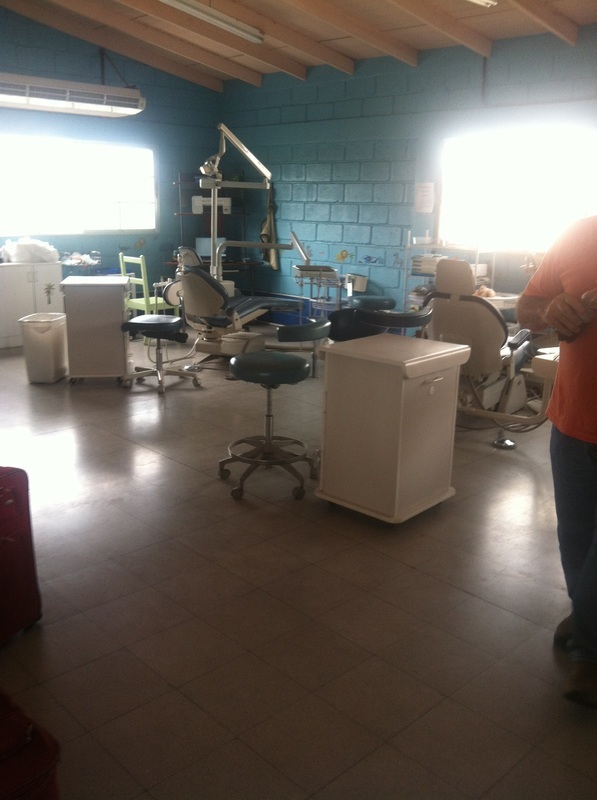 Our Dental Assistant Chelsey Ballard and Dr. Riese recently took a mission trip to Honduras to do dental work with under privileged kids. 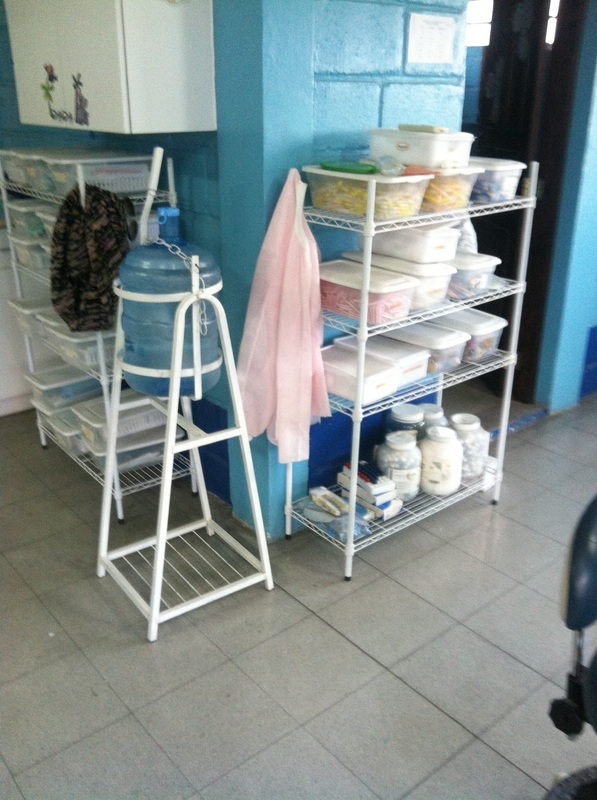 They were gone for over a week and stayed in Tegucigalpa in Honduras. Chelsey was kind enough to share her story, pictures and answer a few questions. 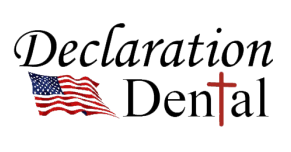 We are very blessed as to what we have at our dental office here in Monticello, IN. 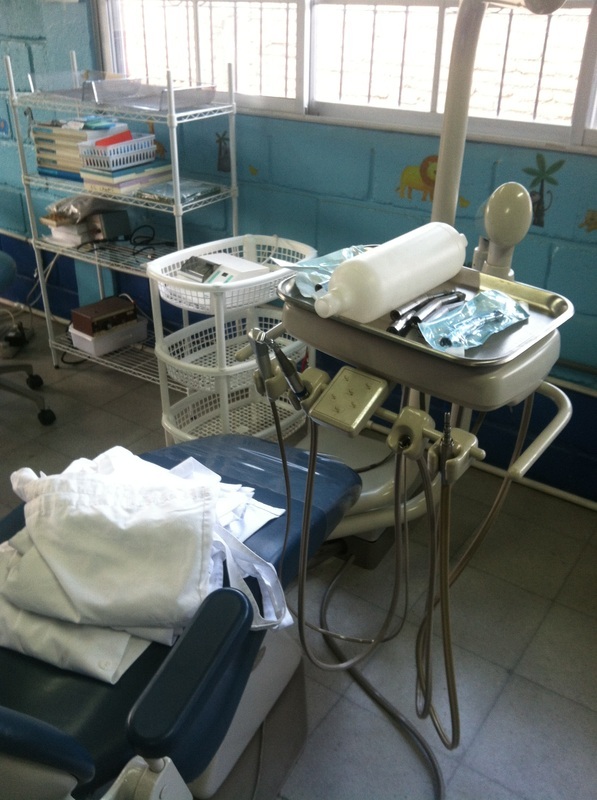 We may complain about technology not working correctly or not having enough of supplies, but after my trip to Honduras to do some dental work, it really opened my eyes that we have it pretty good. 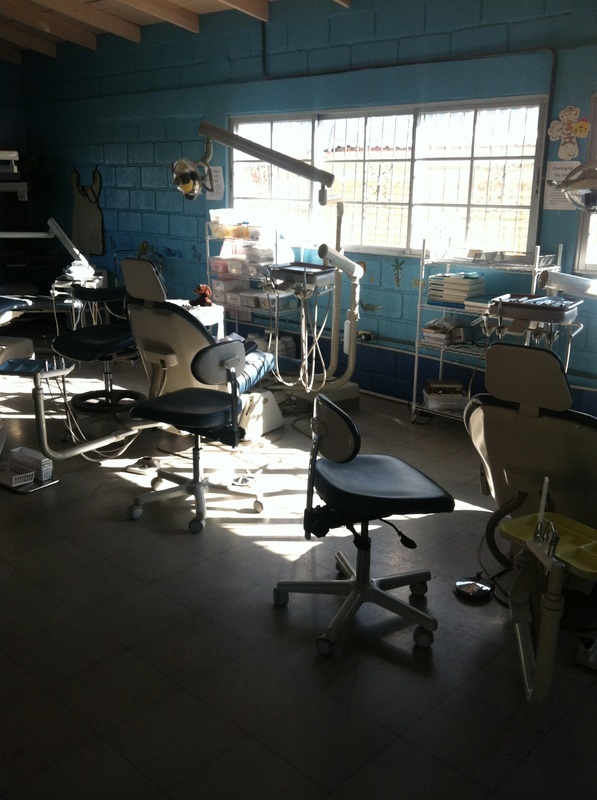 Here are some pictures of the clinic we worked in. What was the most memorable moment on your trip? The most memorable part of the trip for me was being able to help the kids. 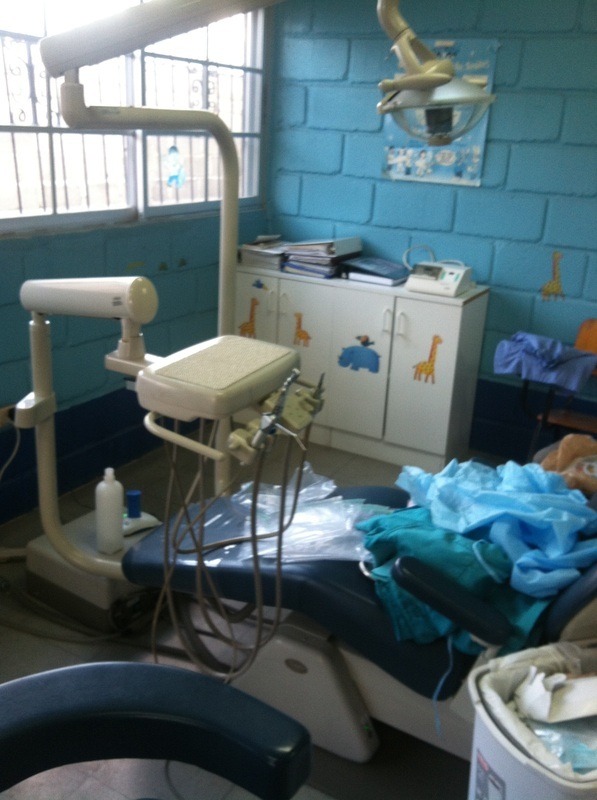 They never know when they are going to see another dentist so being able to get the kids out of pain and let them know we were there to help really made me happy. Being there and playing with the kids is something I will never forget. What was the biggest challenge you faced there? The biggest challenge I had was the food! We ate well and never went hungry but it was not my Momma's cooking that's for sure! How was the food and the place you stayed in? Like I said the food was good for the people that are there but here in America we are not used to what they eat there. This was the biggest challenge for me. I would definitely go back! Loving on children is a hobby of mine especially the kids who need it most.